Owing to our dedication towards innovation, we are able to bring forth heavy duty Two in One Pulverizer. The entire production process starting from conceptualization to designing is executed while keeping in mind emerging market demands. 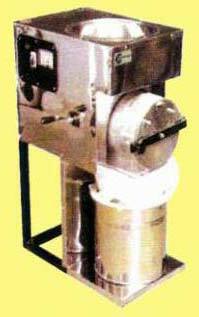 Two in One Pulverizer is powered by 1 HP 2800 RPM motor that ensure efficient and fast performance. Our Two in One Pulverizer is greatly appreciated for sturdy construction and efficient performance.